In case you missed it, be sure to check out Eric Wolff‘s fantastic photo set from this year’s World Mod Contest (as well as his excellent summary of the entries here). 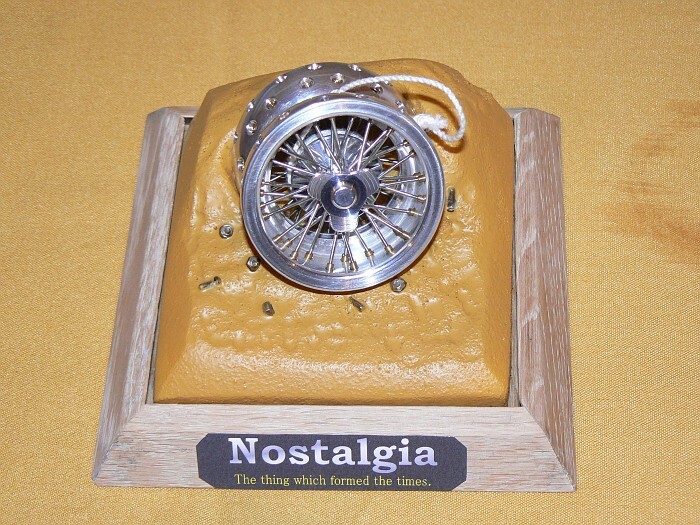 Eric, a wonderful yo-yo modder in his own right, has been one of the Mod Contest’s judges since it’s first year and posted a brief summary of this year’s entries here. From all accounts, Shinobu Konmoto‘s “Nostalgia” was the clear winner and perhaps one of the most amazing entries the contest has ever seen. 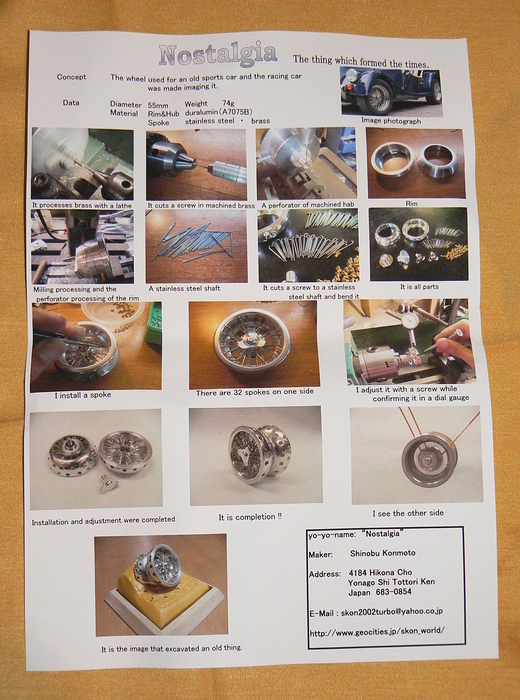 Shinobu’s creation was a scratch built recreation of a vintage car wheel. 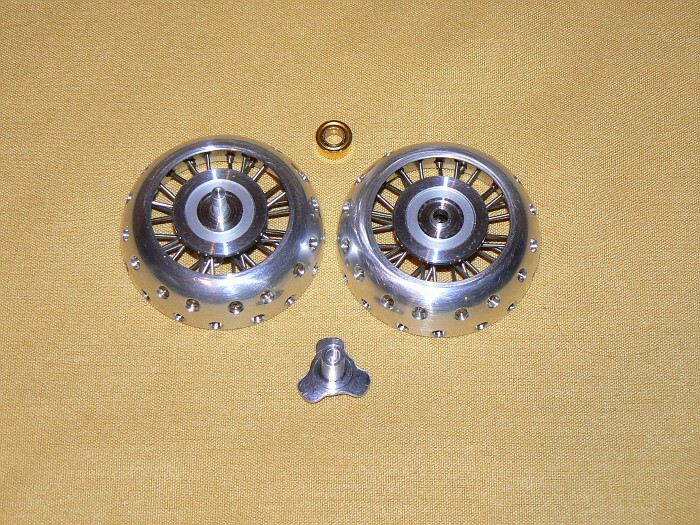 The outer rim is connected to the ball bearing hubs via spokes. Shinobu (or “s.kon”) has been one of the contest’s top modders since 2004 with entries like the Carbon Battler mod, the bicycle bell based Ting Aling, a monster truck tribute to Big Foot, and his leather covered magnesium yo-yo the Revlover. 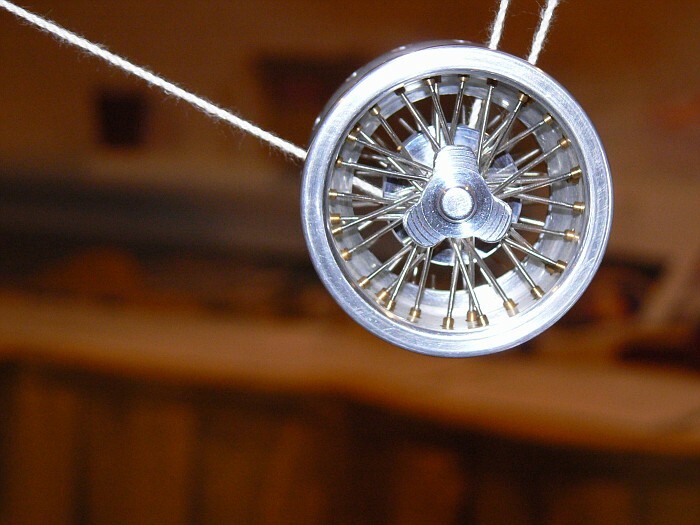 If you get the chance, check out his Coca Cola can yo-yo, his yo-yos made from yo-yo strings, and his recap of the Japanese mod contest. 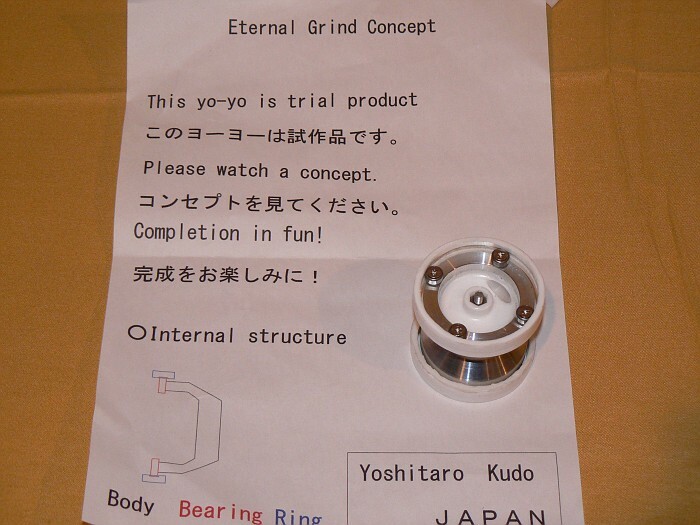 One of this years most innovative mods came from Yoshitaro Kudo who added free spinning out rings to the rims of his yo-yo for longer palm grinds. Takahiko Hasegawa entered a yo-yo called “Buddah’s Bell” which I believe he also used in his Artistic Performance entry. From what I have been told, at the beginning of his routine, Taka threw a sleeper with his yo-yo than hit it with a stick. The entire performance was based around the sound that his yo-yo made. 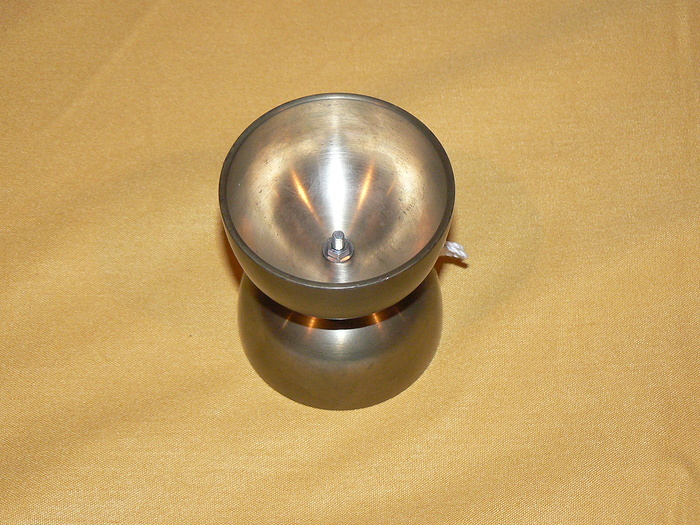 The vibration of the bell was probably affected greatly by the spinning motion, with only surface air friction and a piece of yo-yo string dampening the sound. That must have been cool. 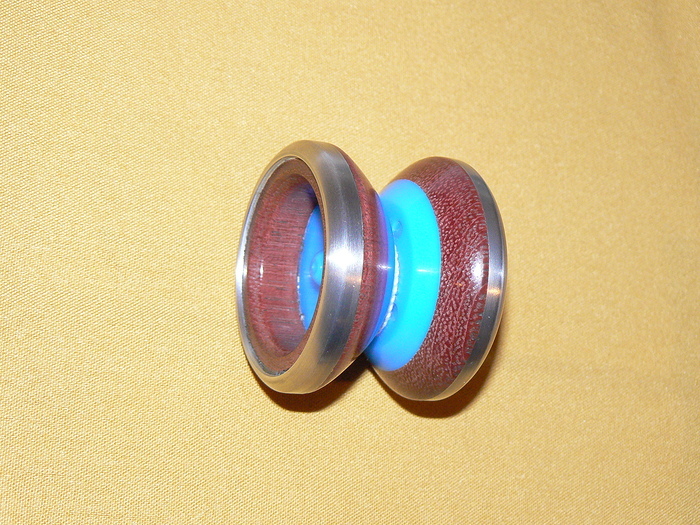 I thought Dave Poyzer‘s Kickside/Purpleheart wood/Zombie was a mod that really captured the modder spirit. Dave took the best attributes of different materials and put ’em all together. 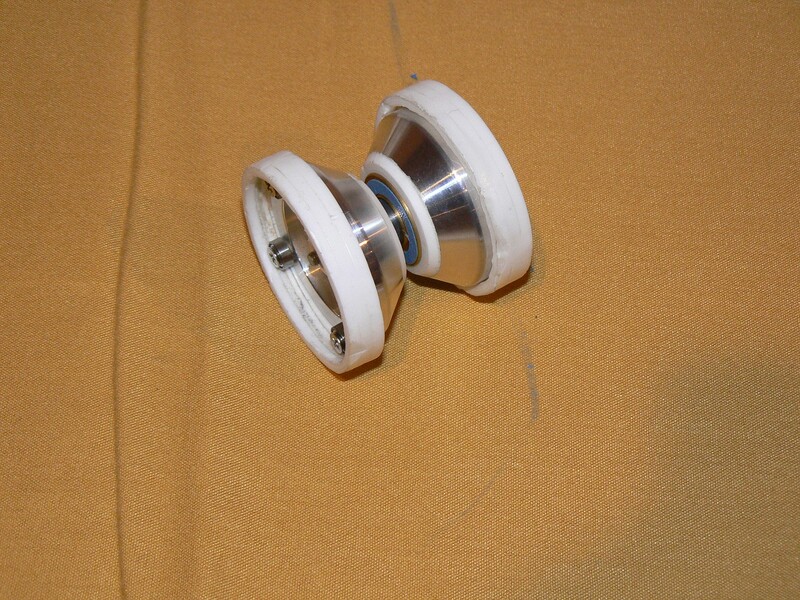 The metal Zombie rings for outer rim weight, wood for smooth-ness, and the a celcon Kickside hub for working with YoYoJam’s awesome response system and bearing set up. Thanks Eric for posting your pics. Check out his photo sets from 2006, 2004, 2003, and 2002. Previous post: Bizarre yo-yo listings on eBay from China. The Modding Power in that photo shakes the earth! Here’s a cool addition, S.Kon has put up a How To page for his Nostalgia!! !